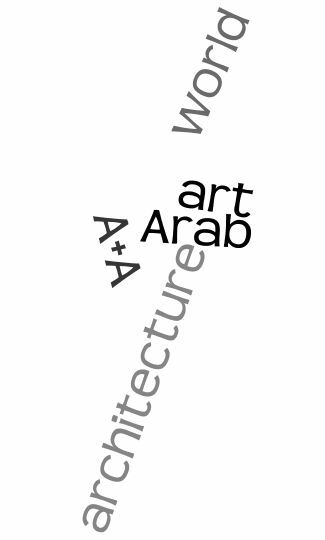 to identify what forms this culture and what is its place in a global context, searching for the shape and the tone of the Arabs society, focusing on architecture and landmarks that collectively represent the image a society has of itself. We will try to answer a number of points that we receive in a dally bases about the scoop of this website. The recent surge of interest in contemporary visual, architectural and artistic culture in the Middle East has given rise to a number of conundrums; not least the question as to what exactly is meant by the term ‘Middle East’, or indeed what we understand by the terms Arab or Islamic Art and architecture. In a region made up of countries as diverse as Syria, Egypt, Iran, Lebanon, Iraq, Algeria, Saudi Arabia and the United Arab Emirates, these questions have both immediate relevance if not global implications. It is arguable, for example, that the term Middle East can only ever be a shorthand description or, more reductively, an anachronism that recalls the language of containment employed by colonial discourse. To add to these already fraught debates, any discussion of Middle Eastern art must also take into account its diasporic context: it is a globalised phenomenon with multiple sites of production and reception that stretches from Nablus to New York, Baghdad to Berlin and Cairo to Chicago. The website set out to explore such quandaries and thereafter contextualise contemporary visual and architectural culture from the region in a number of frameworks, including globalisation, identity, institutional frameworks at work in the region, audience reception (both regional and international), and the political upheavals that have provided a significant backdrop to the recent history of the Middle East. The first thing to note about searching Arab contemporary art; that is, art from a region that includes 22 countries but usually excludes two other major non-Arab Muslim states, namely, Iran and Turkey (the website doesn’t do that). However, the term Arab is mobilised to designate ‘all those who subscribe in one form or another to Arab cultural realities, whether they live in one of the countries of the Arab world, in between worlds, or are members of the Diaspora’. This may at first seem far too wide a definition with which to garner critical purchase on the specificities at work here; nevertheless, it is arguable that such definitions effectively set the stage for discussions of diverse narratives and multiple practices to be understood – the level of discussion, in short, that is often lacking in overview studies of the Middle East. To the extent that this website is intended to add to and indeed progress debate. We generate small posts as an important addition to knowledge about the region; it is the subject of artistic and architectural ‘production’ in its expanded sense. Despite the interest recently afforded Gulf States such as Dubai and Abu Dhabi, it is in cities such as Damascus, Amman, Beirut, and Cairo (not to mention the important role played by Baghdad in the 1930s and 1940s) that we historically find institutional support for this culture. Again, the emphasis here on these cities, specifically their non-profit and non-governmental arts organisations, is useful in as much as it opens up a key concern in the Middle East today. 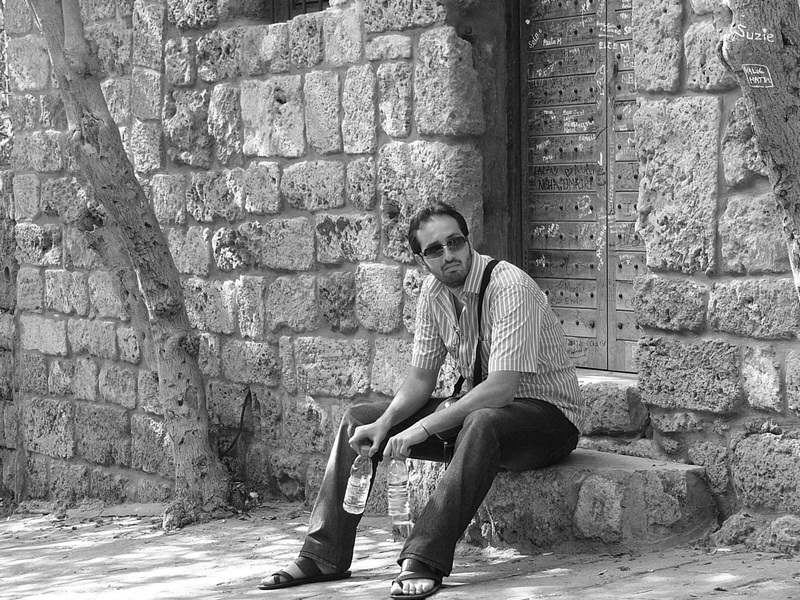 i’m student in damascus university and about to graduate this year…any way its nice to see a useful blog like your’s…. thx … any info or help just mail me. Thanks, !! subscribe to our email list, like us on facebook, follow us on tweeter !! Share our page on facebook we want our project to reatch as much people as we can !